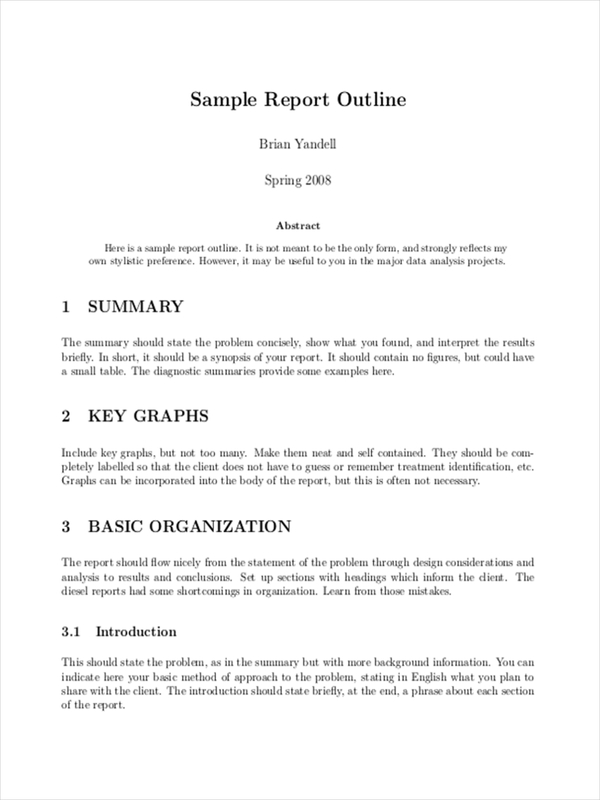 In presenting any research work or study, most people use an outline to describe the key points in their speech or research topic. In projects, a project outline defines the steps in which a project progresses and shows each step in chronological order. Speech outline examples demonstrate further how outlines for any inherently complex work are made. But outlines don’t just work for projects and speeches; they are used for anything that requires structure. These examples should give you a better idea. All are available for free download, so take what you like. 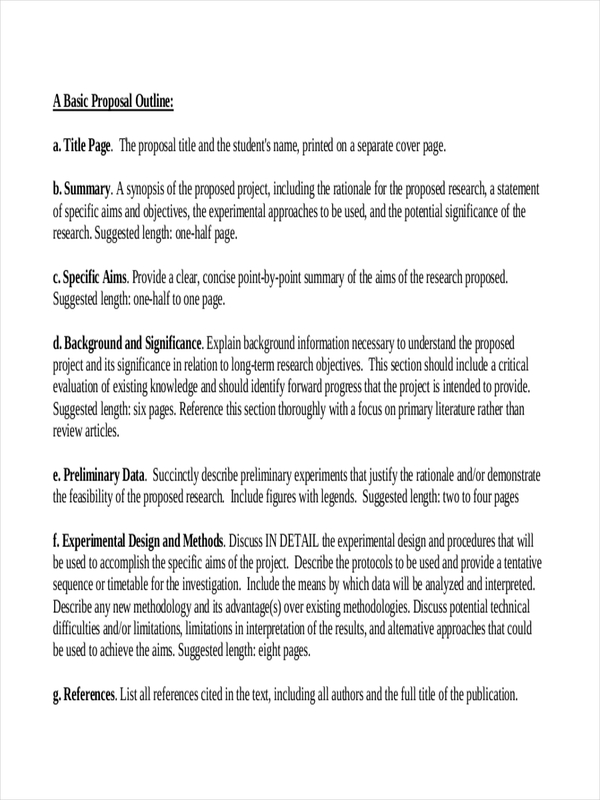 Generally, an outline is used to show the main ideas or topics of a given subject through a tree-type structured arrangement. 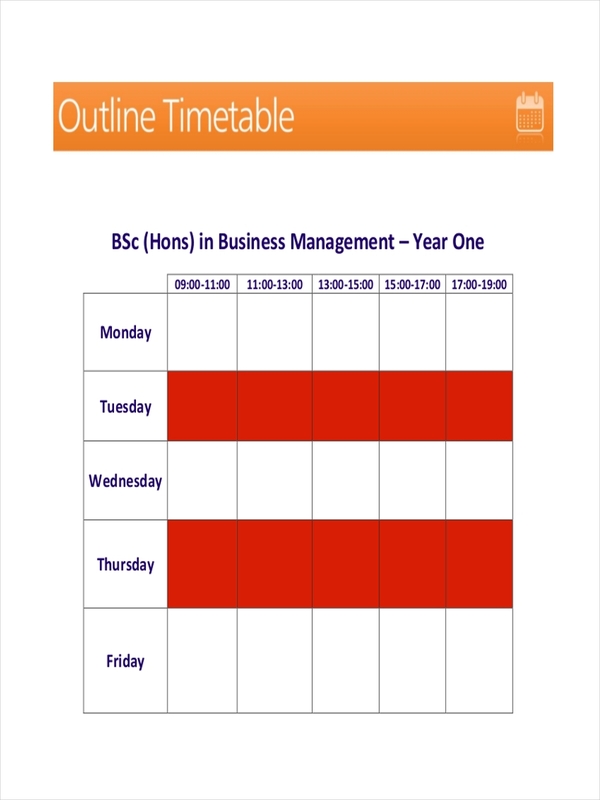 Each point or subject in a topic can be further subdivided into added items. Outlines don’t necessarily have to follow a tree diagram. They can take the form of flowcharts and even checklists. 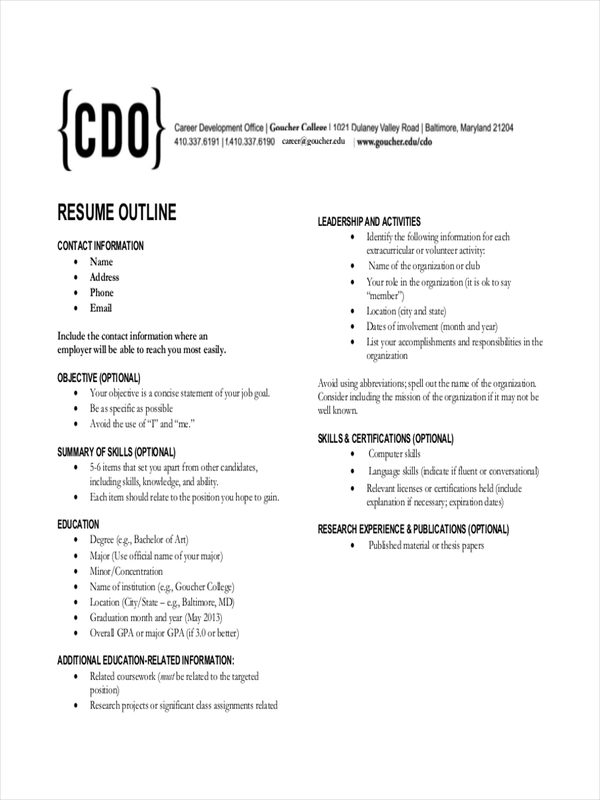 The only criteria is that they represent key points arranged in a meaningful structure to serve as a reference sheet for whatever it is you are trying to build. Think of it as your blueprint. Delivering a sermon is just as easy as delivering a speech. In other words, it’s not easy. It needs preparation, and having an outline to a sermon helps ease the flow of the delivery. Knowing that you have got the outline solidly in your mind will help ease your nerves and allow you to be more natural in your speech. Introduction – a real-life story helps spark interest and ease the listeners into the flow of the sermon. 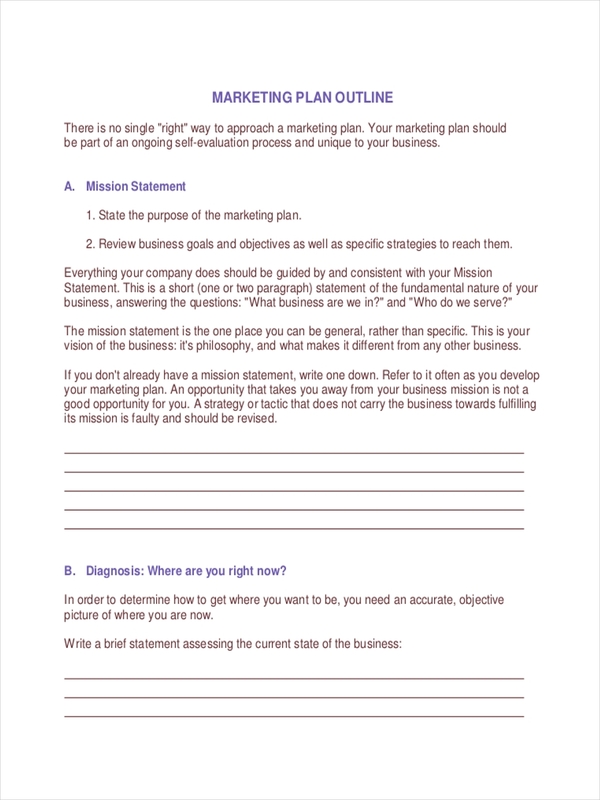 Specific purpose statement – to remind the audience (and yourself) what your core point is. 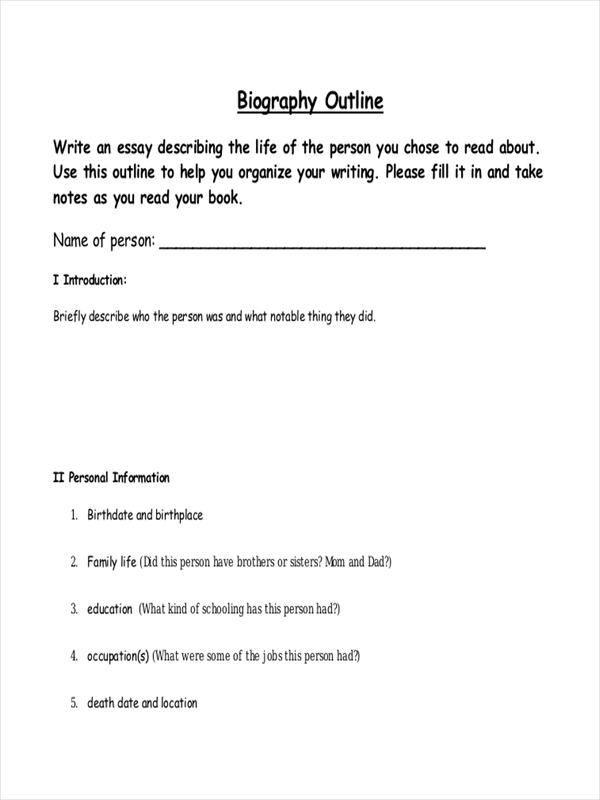 Body and points – contains the main idea and points that support that idea. 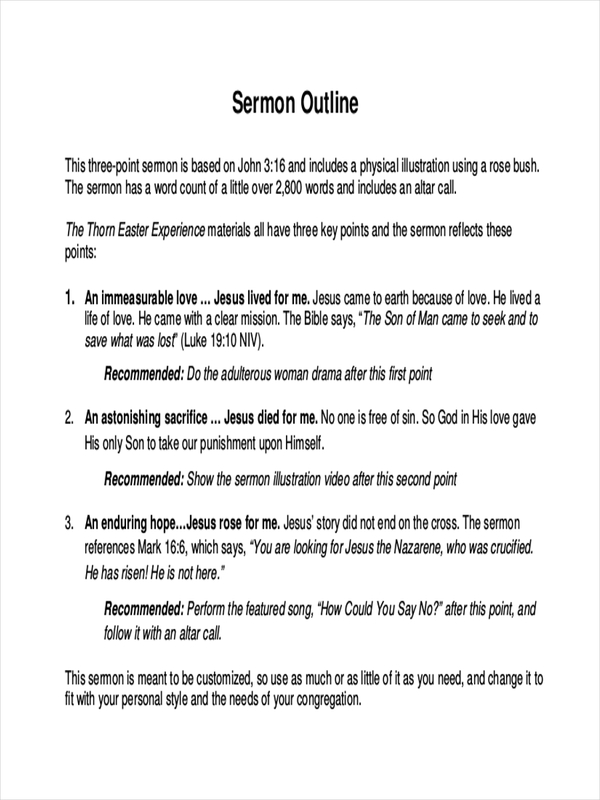 Conclusion – should summarize the specific purpose or message of the sermon. When outlining your sermon, remember the primacy effect—people remember the first things and the last things the strongest, so make sure to pay special attention to these areas of your speech. In making any type of article or writing, it helps to write an outline of the topic. This helps in presenting the overall message of the topic and gives structure and order to which the main points are mentioned. 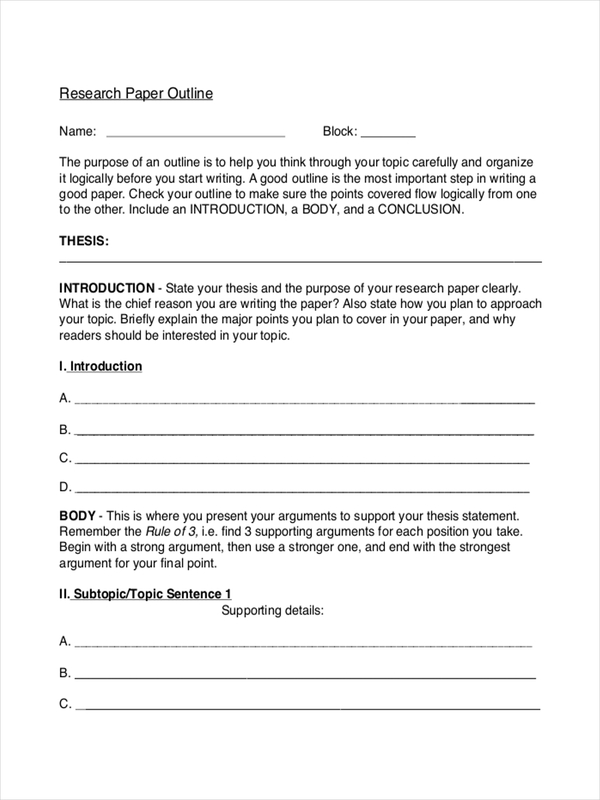 Choose a topic and decide on the purpose of your article, speech, or research. This means getting the message of the bigger picture across to the audience. 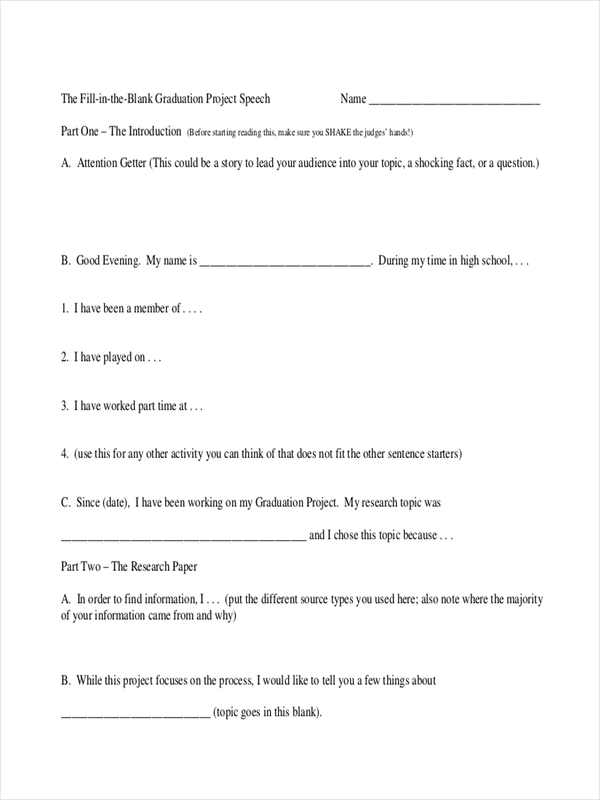 You purpose personal statement should relay the message of the presentation. Choose specific points regarding the subject that you want to focus or emphasize. This may involve steps on doing something or achieving that specific point. Get order into your ideas. Arrange them in a way that the audience could relate and understand easier. They could be arranged into which happens first and results to what and so forth. 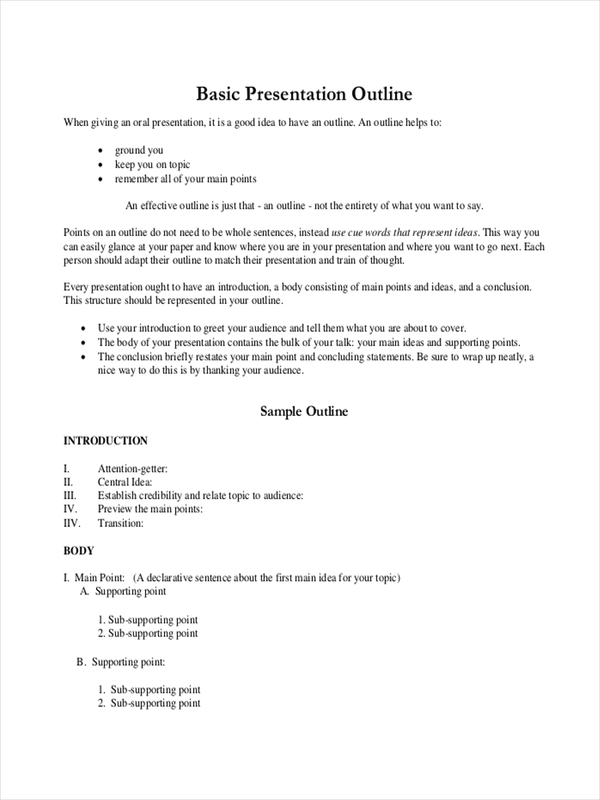 Having order in the presentation of your topics provides structure to the entirety of your presentation. Provide supporting content for your main ideas. Do extensive research and support your theory or fact with examples, quotes, or images. 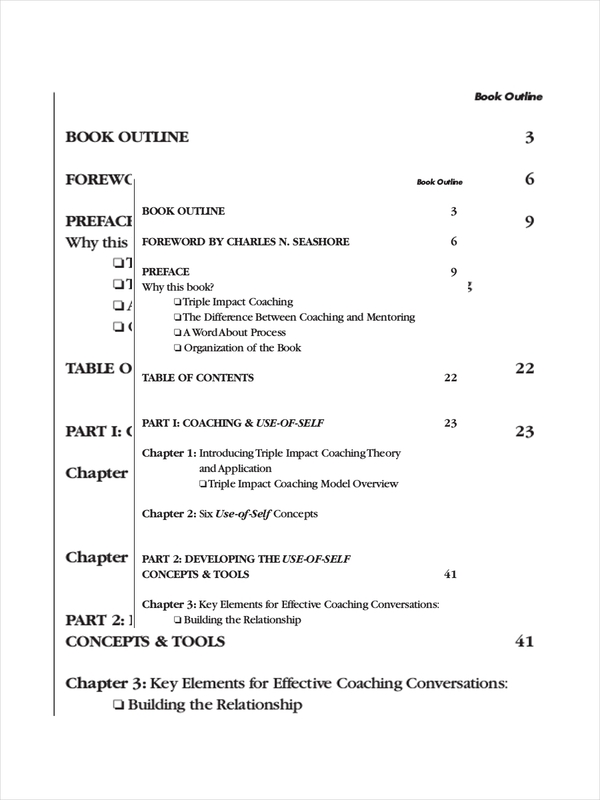 Go over your initial draft and revise as needed. Make sure that every idea you want to present is in the outline and properly supported by additional information. The outline is as important as the actual presentation itself in that it directs the flow chart of the entire presentation. It provides key ideas where you can expound further through examples or supplement with reliable information. 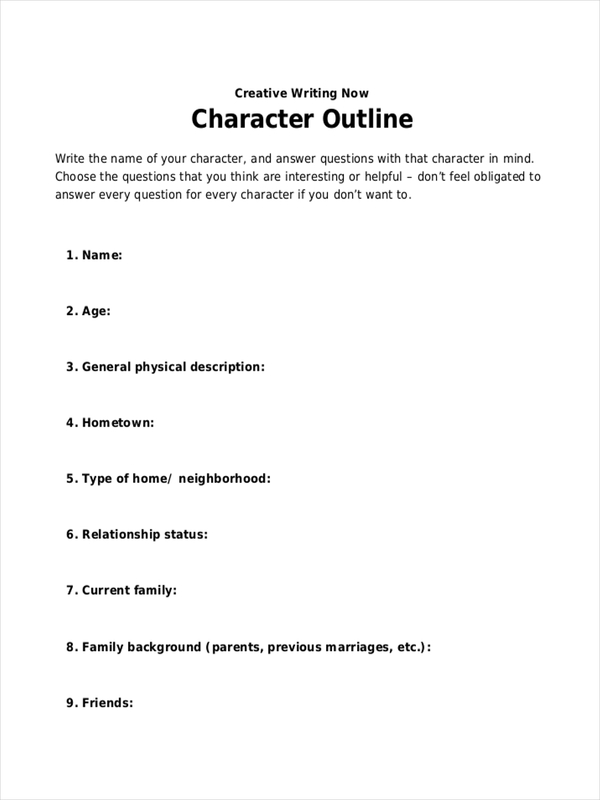 What Are the Benefits of an Outline? Focus. 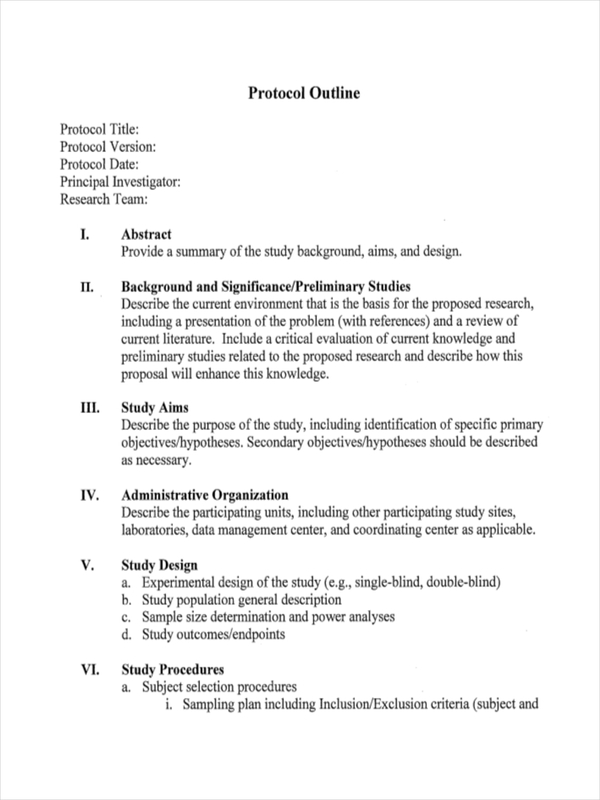 An outline provides focus to your study, research, or presentation. It is compared to having a treasure map that leads the audience to the treasure which is the main purpose of your article. Cohesiveness. 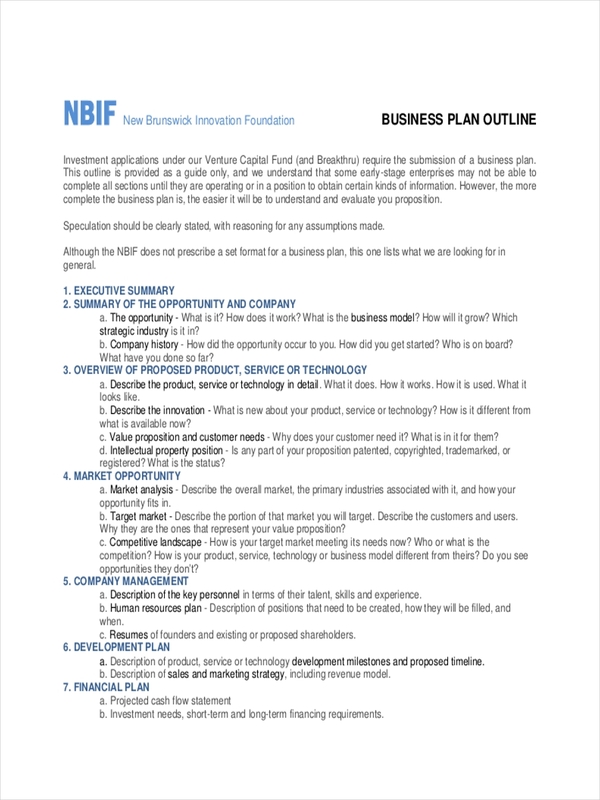 The outline directs the flow of the article and where the topics are headed. Achieving balance is made through an outline, which puts enough emphasis on individual points that build up to the conclusion. Comprehensiveness. Everything is ensured to be covered in an outline which contains all the key points. Hard to miss something with a well-prepared outline. Freedom. Freedom to be spontaneous without fear of going too far off track. You can ad-lib much more effectively if you have a strong skeleton supporting your tangents. An outline, and in general developing the mental muscles to think in outlines, allows you to be more effective in your thinking. It allows you to see the bigger picture and the patterns that emerge. It is generally known that intelligence tests assess pattern recognition. When you can think well, this naturally flows into your writing, preparing, planning (even for program outlines), and speaking. Outlines help you organize your ideas and thoughts. 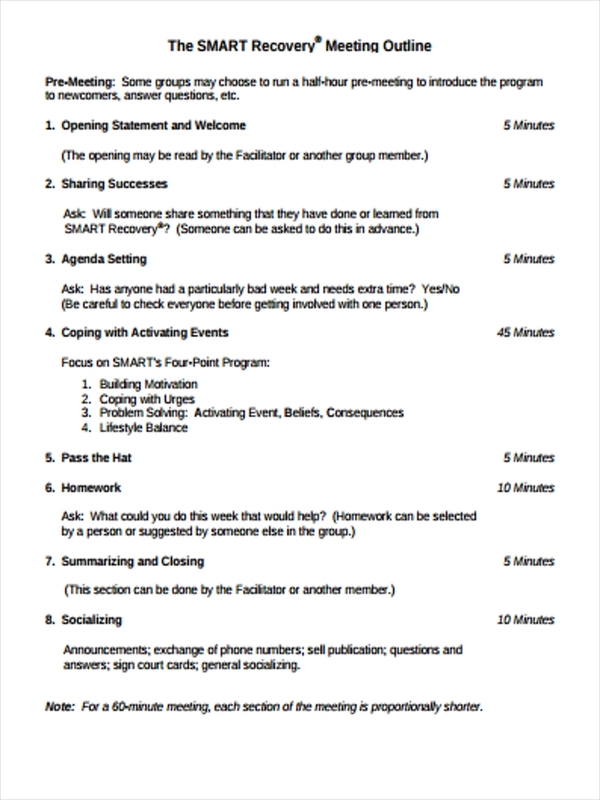 Grouping related ideas helps make the flow of a discussion better and the audience is able to understand what is being presented having followed a chronological pattern of events or topics. 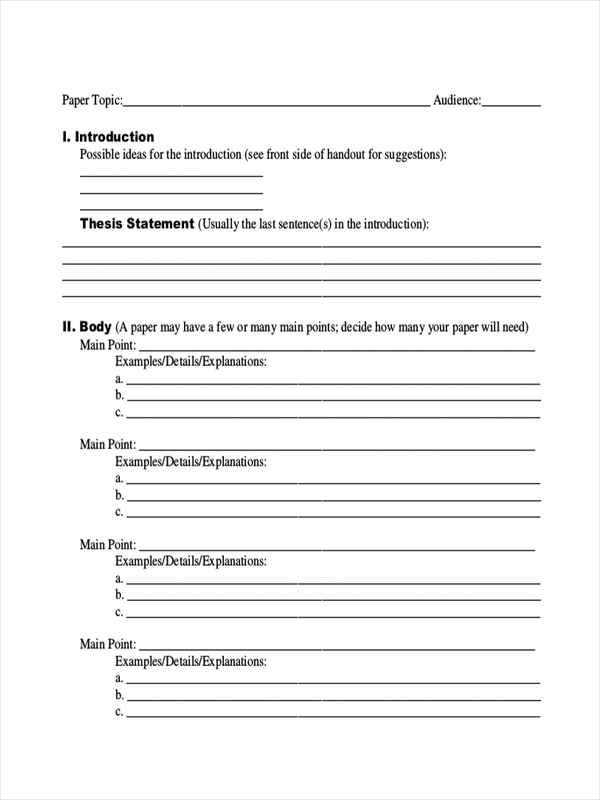 Having an outline makes it easier to draft your speech template or article. With the arrangement of ideas, the path has been made clear and which topics need to be discussed first. It showcases your topic or main idea in a sequential or logical framework and shows relation between ideas of your article. 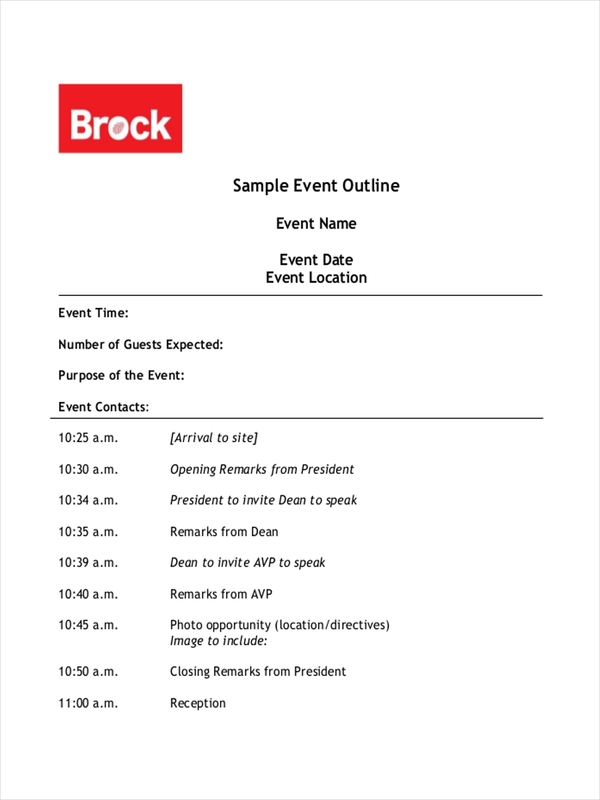 An outline also defines what are the topics included and which are not. Setting of boundaries and limitations help keep the discussion on the right track and decreases the chances of the whole discussion being derailed or being off topic. 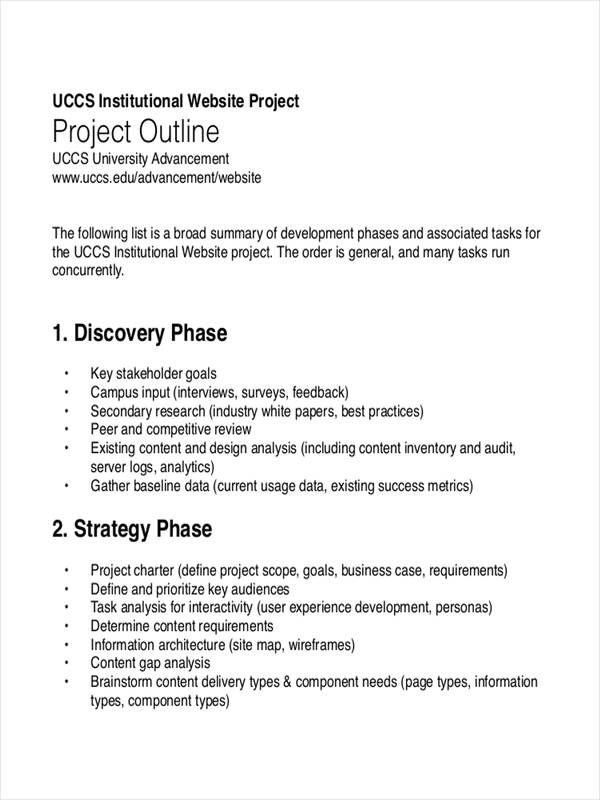 Having an outline greatly saves you time and effort in the presentation or discussion of an idea. 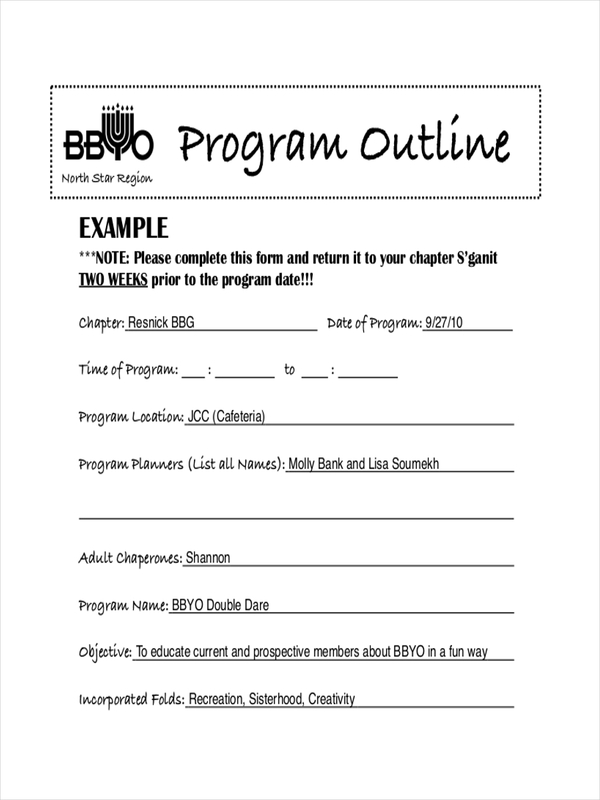 Through outlining ideas are clarified and structured better helping organize volumes of information.